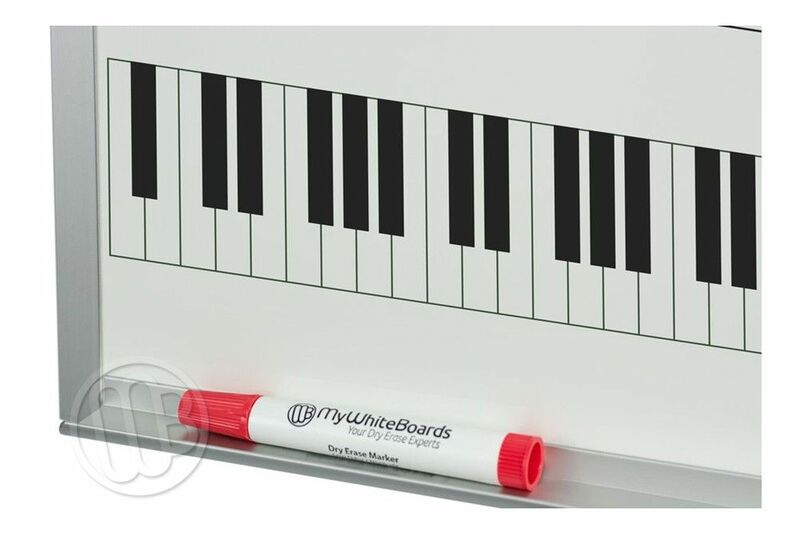 Finally, a wall mounted, dry erase music staff board that is small enough that it ships by UPS. 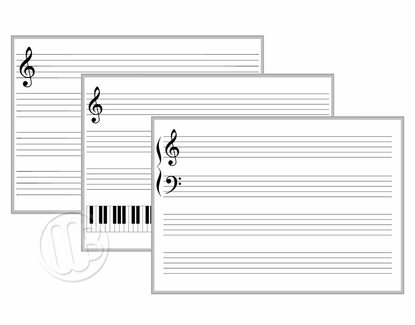 We've have three new music staff boards specifically designed to be able to ship by UPS vs. Truck. 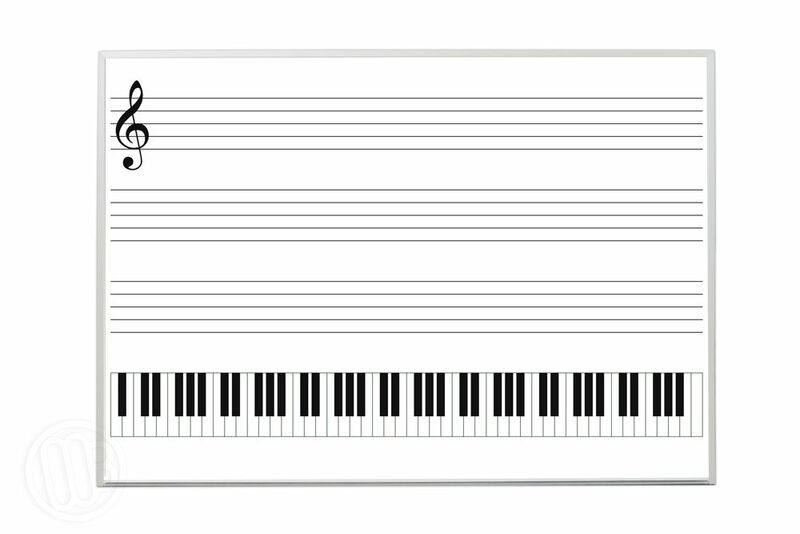 This is the largest board that we could make and still have it be able to ship by UPS saving you a lot of money in shipping cost. 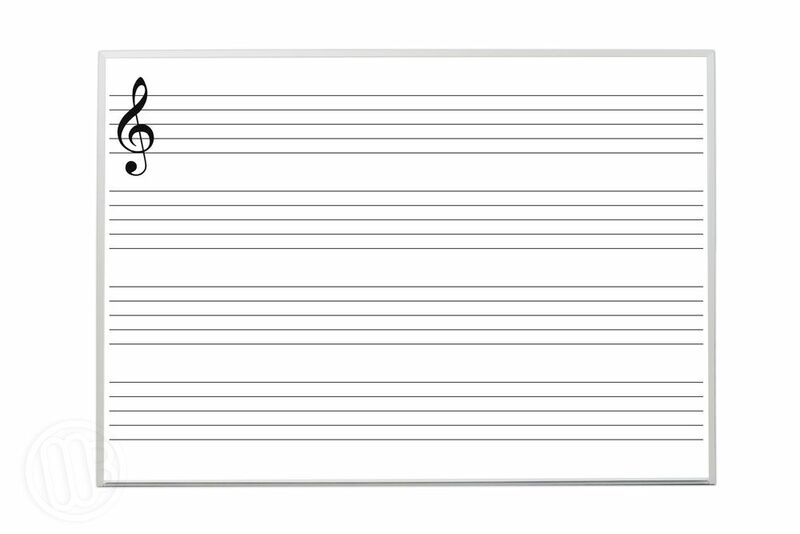 These OptiMA™ brand music staff dry erase boards are made in the U.S.A. 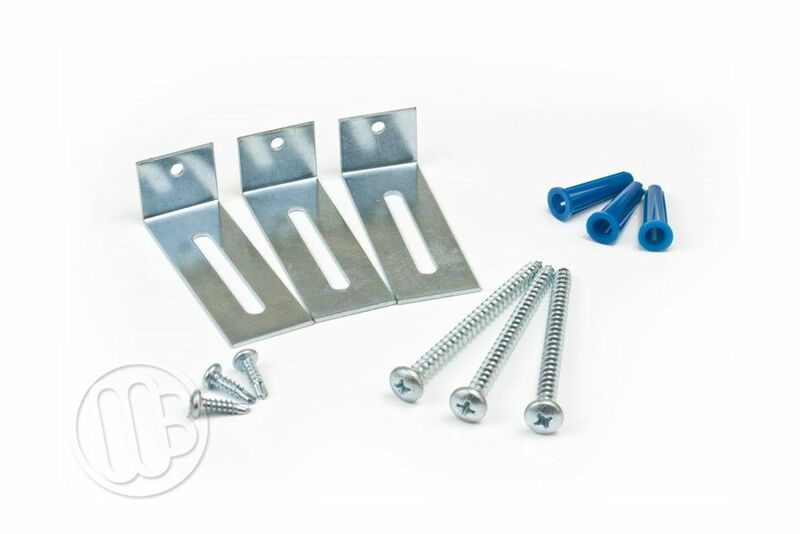 Available magnetic receptive if you like to use magnetic accessories or in a simple non-magnetic format. 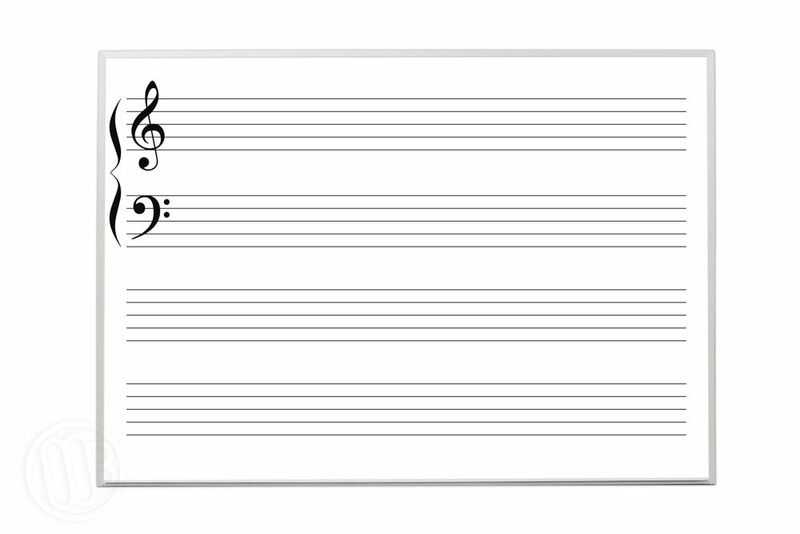 Both options have the same OptiPrint® exclusive clear dry erase writing surface that will erase clean and stay clean for years to come. 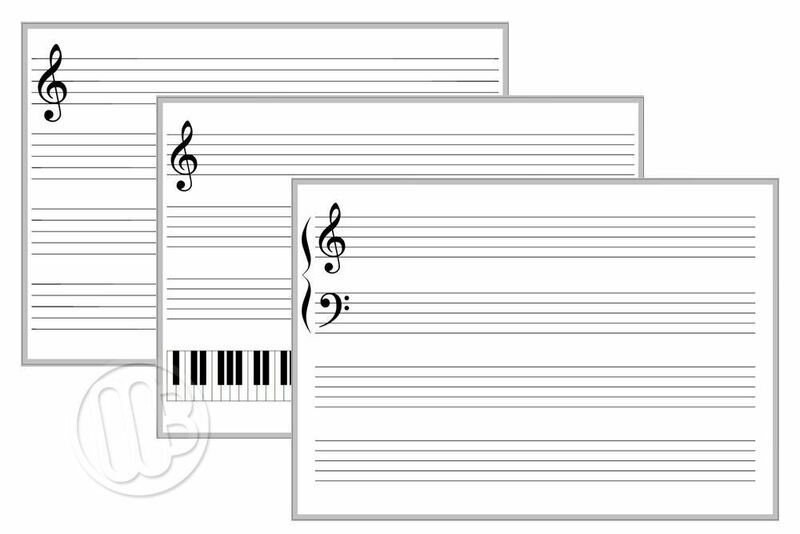 Three options: Plain Music Staff, Grand Staff or a Piano Keyboard with Music Staff lines. All made in the U.S.A.